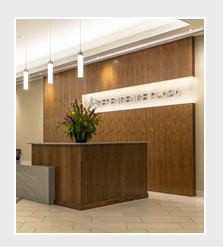 Independence Plaza is a Class “A” Office Building located at 1050 Seventeenth Street in Denver, Colorado. It was built in 1972 and has 25 floors with 567,287 rentable square feet. 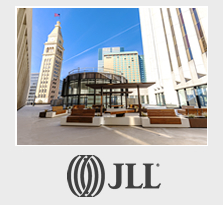 The property was purchased by the Alaska Permanent Fund in 2007 and is currently leased and managed by Jones Lang LaSalle Americas, Inc. The three level subterranean garage has 690 parking spaces and is currently managed by Standard Parking.